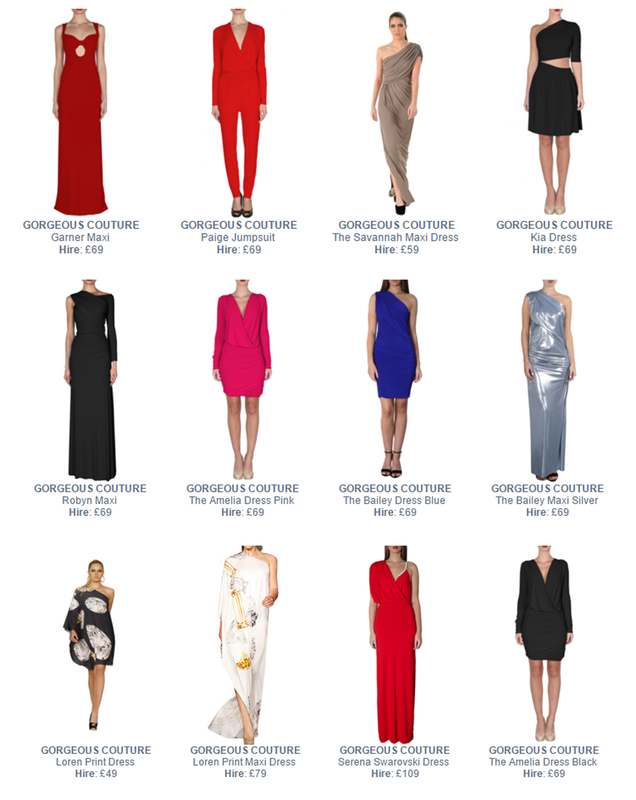 The luxury womenswear brand, Gorgeous Couture specialises in red carpet wear. Most Gorgeous Couture dresses are embellished with Swarovski crystals which is perfect if you want that glamorous look for your special event or occasion. Gorgeous Couture not only caters to red carpet events, however they have an extensive collection that offer on trend and modern pieces which can almost turn into staples, which every girl has to have in their wardrobe. Girl Meets Dress has a wide range of Gorgeous Couture dresses which have also been spotted on many celebrities, mentioning a few such as; TOWIE Star Jessica Wright, Made in Chelsea star Louise Thompson, and the beautiful 2000 Olympic winner Denise Lewis. Posted March 16th, 2015 in Uncategorized.